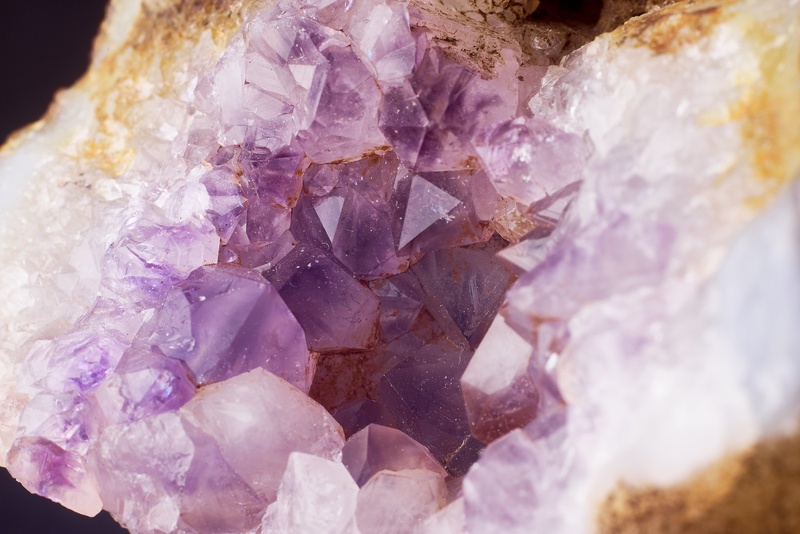 Crystal Therapy works on the chakras and energy systems of the body.It is believed that each crystal has a different energy vibration and by placing the crystals on certain points either on or around the body they can help bring the body’s energy systems back into balance. Anne works on a very intuitive level when using crystals and chooses crystals which are exactly right for each individual client. No two sessions will ever be the same.